Group Exhibition. Dec –Jan 2012-13, The Portland Arts Centre, VIC. 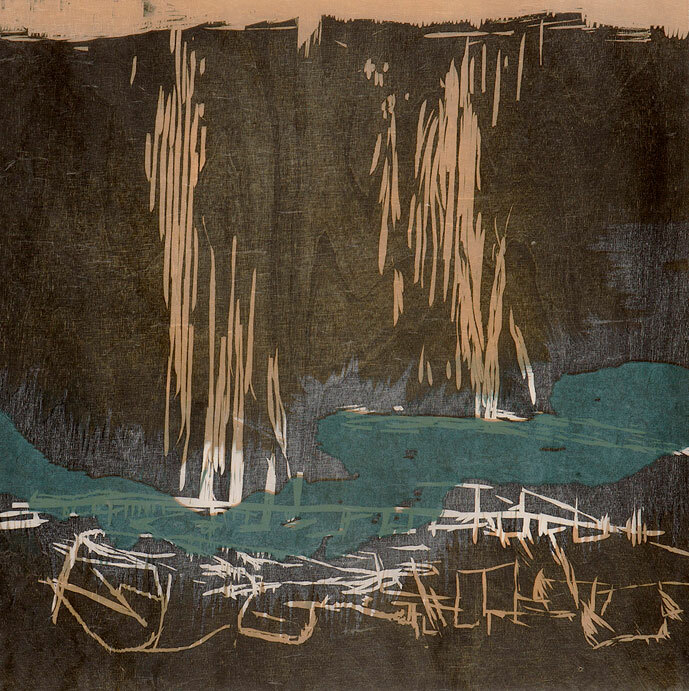 River Bridge Shadow 1, woodcut print on hand made Chinese paper, 60 x 60 cm, artist proof, 2011.